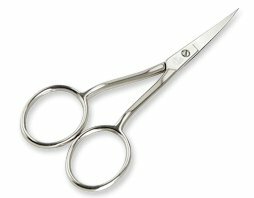 These 4 1/4" double curved sewing scissors feature straight blades with a nickel-plated finish. The sharp, fine points allow for close trimming of threads. 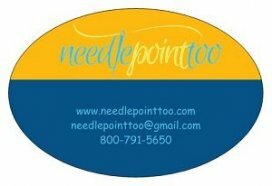 Available with serrated or regular blades. Made in Italy.